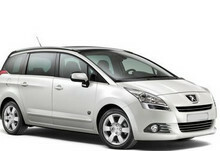 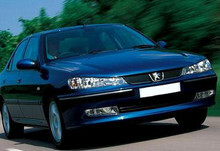 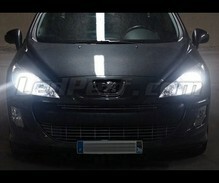 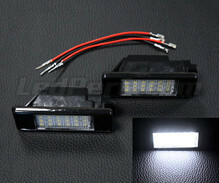 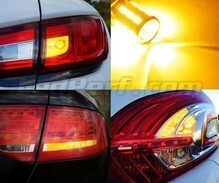 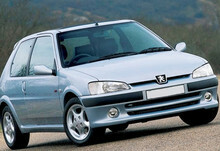 The widest choice of LED and Xenon bulbs for Peugeot 100% compatible with the 37 models of cars and vans below. 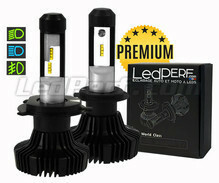 Get pure white lighting by replacing the halogen bulbs on your Peugeot with our powerful white LED or Xenon bulbs. 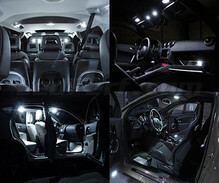 The installation of your new LED or Xenon bulbs will be easy, choose the model of your car or van below and let yourself be guided.